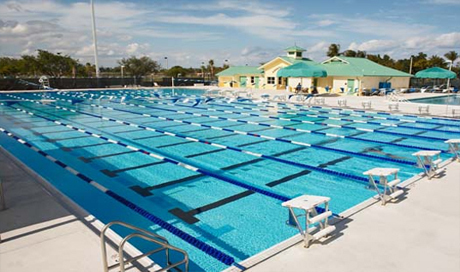 Fully equipped kitchens with granite counter tops, flat screen TVs, private balconies and a full service beach are just a few of the amenities you and your swim team can expect when you visit this hotel. 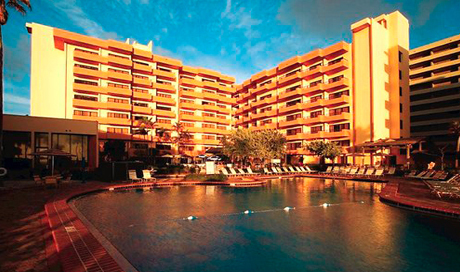 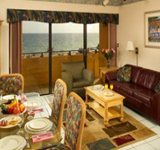 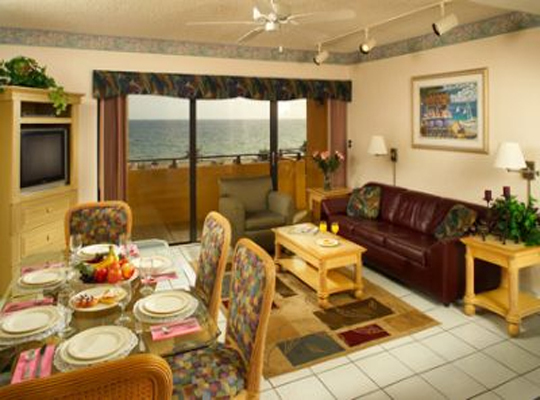 The resort is located directly on the beach and rooms have stunning views of the ocean. 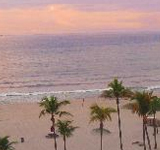 Enjoy the sea breeze off the Atlantic while relaxing at the onsite Tiki bar after a long day of long course practice. 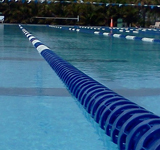 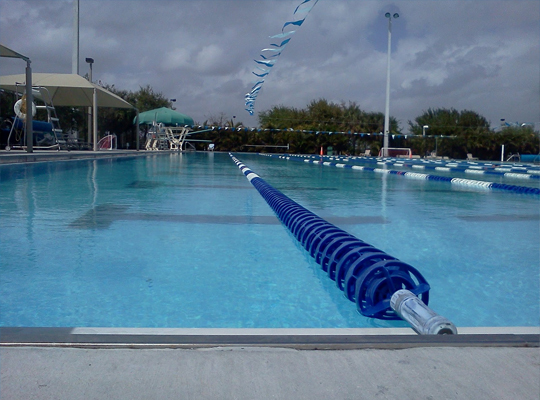 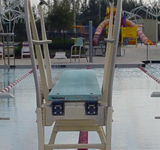 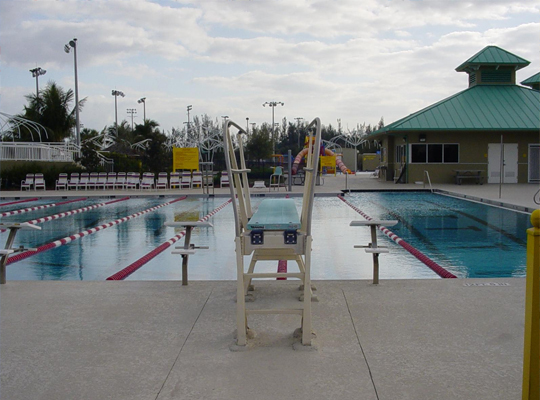 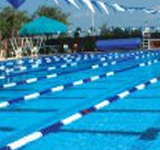 The hotel is running distance from the pool, so sending the kids to the pool on foot is an option while training at this south Florida location. 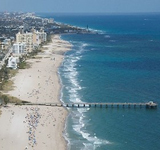 Sharing the name of a species of tropical fish, Pompano Beach is one of South Florida’s premier fishing locations. 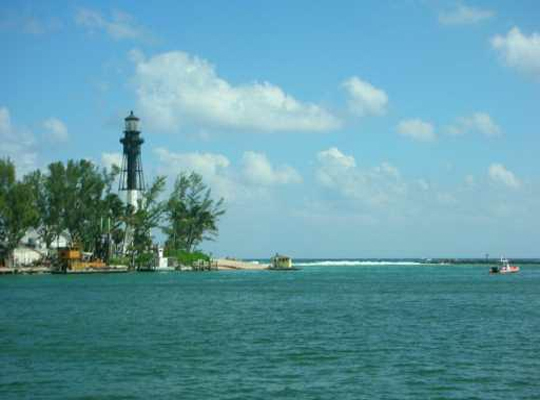 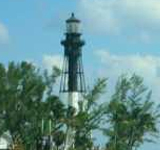 Pompano Beach’s Hillsboro Inlet is home to the historic Hillsboro Lighthouse, and the city itself is comprised of numerous marinas, parks, golf courses, and beaches. 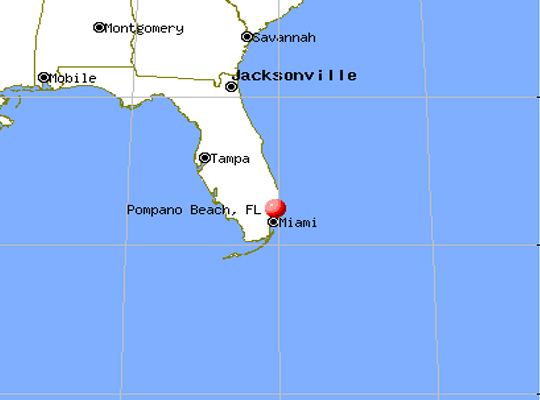 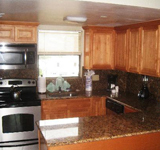 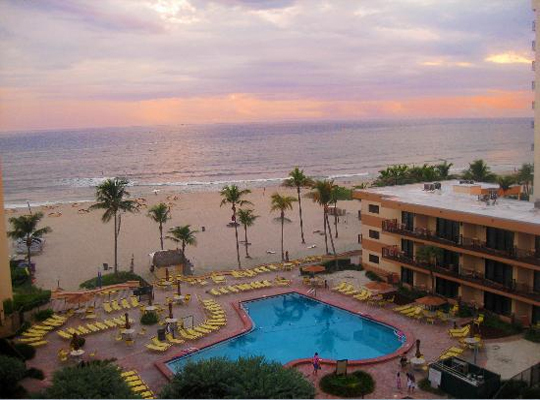 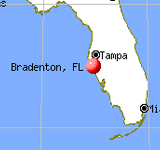 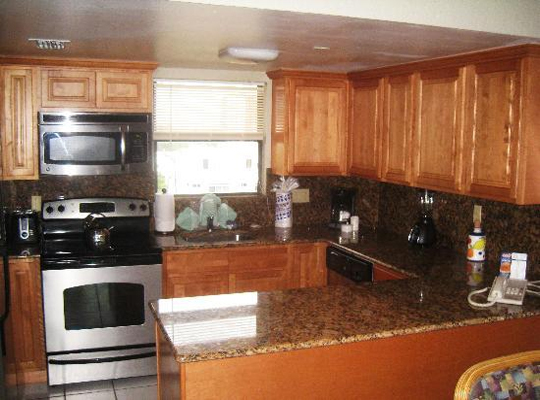 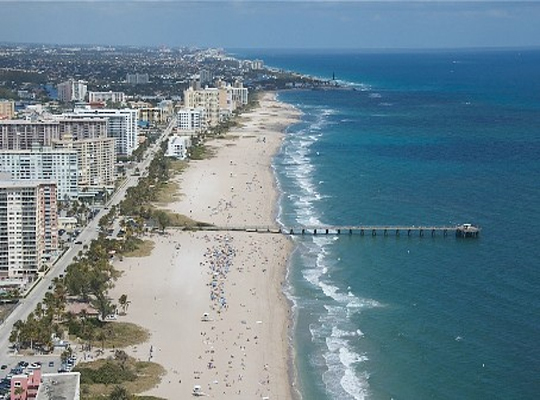 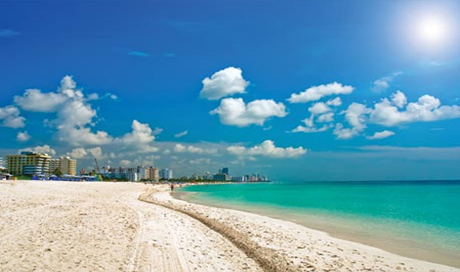 Located in the heart of Broward County, Pompano is a quick car ride from Fort Lauderdale and West Palm Beach. 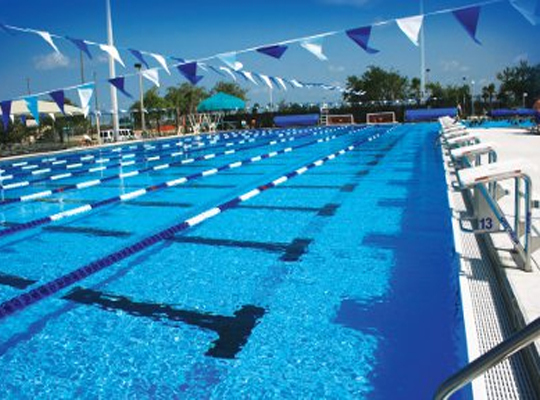 When booking your swim team’s training trip here, remember: when you’re in the heart of everything, you have everything!